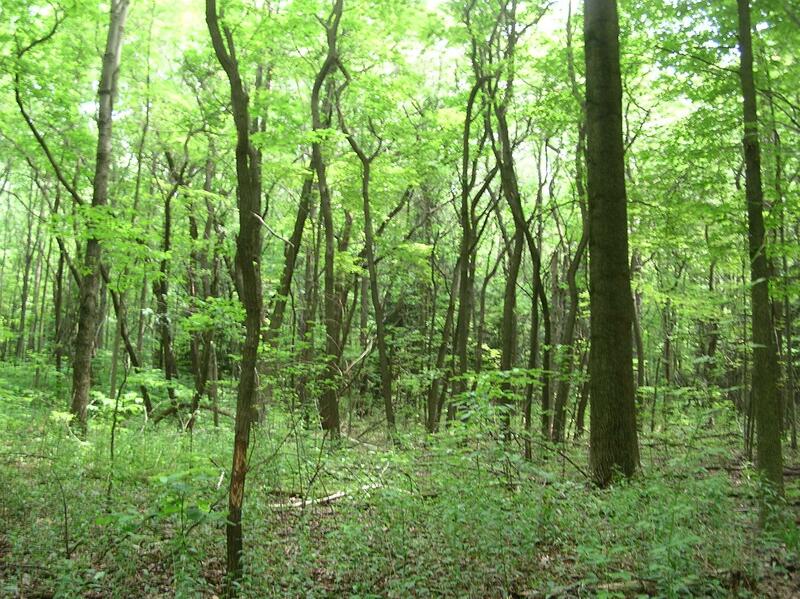 Pepperidge Dunes is a 20 acre sanctuary located approximately ½ mile from Lake Michigan that supports an interesting forested plant community dominated by black gum/tupelo trees due to the acidic and well drained sandy soils onsite. These types of acid forests are somewhat unusual in Michigan and are primarily found in the southwestern Lower Peninsula near Lake Michigan or by coastal plain marshes. Pepperidge Dunes is the closest to Lake Michigan of any of MNA’s sanctuaries in the Lower Peninsula. 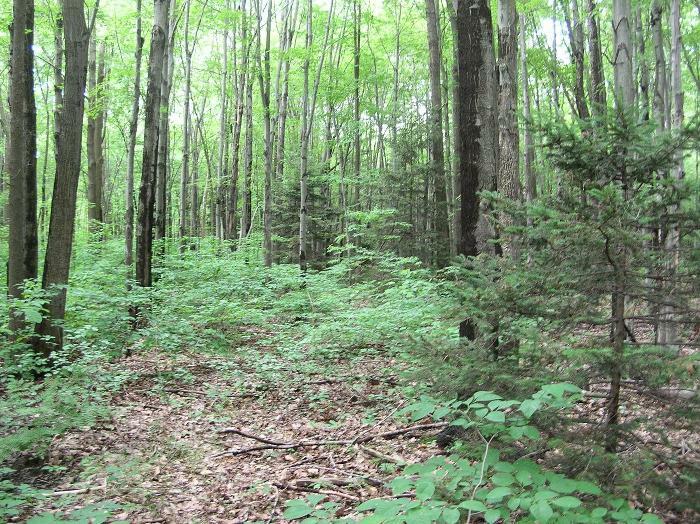 The sanctuary shares a trail system with the adjoining Sawyer Preserve, which is owned and maintained by the Chikaming Land Trust.